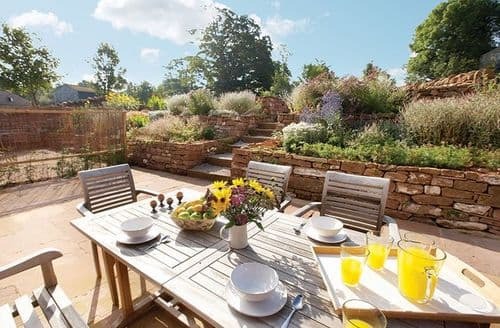 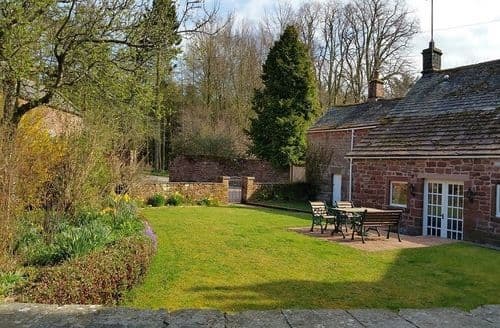 A detached holiday bungalow, with its own courtyard and woodburner, perfect for couples who want a relaxing break. 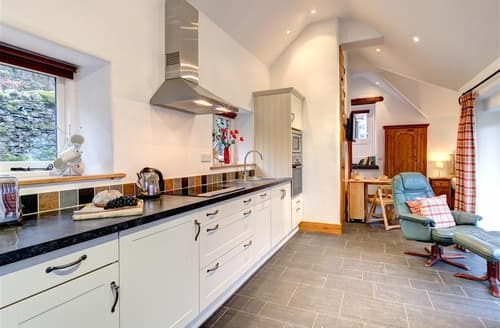 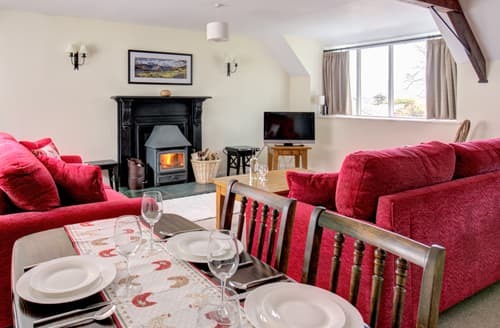 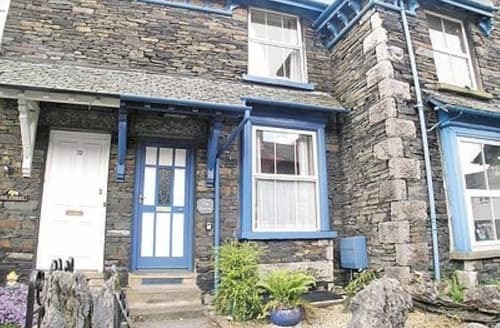 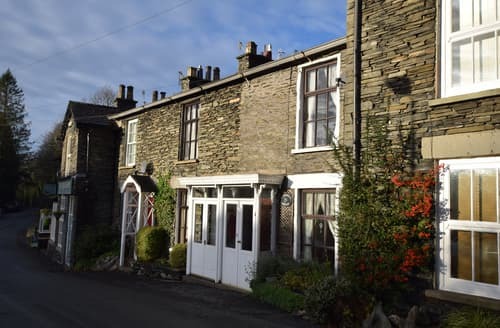 Cosy Lakeland stone cottage conveniently located in the heart of Windermere with easy access to shops, pubs and restaurants. 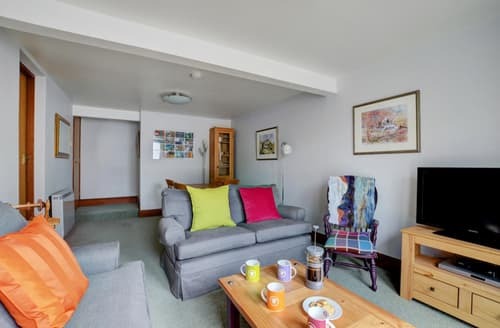 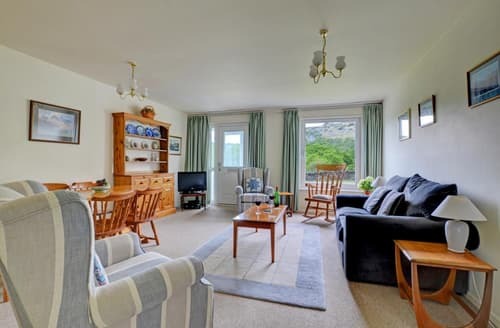 First floor apartment, light and airy with balcony, close to the heart of Bowness, ideal base for year round holidays. 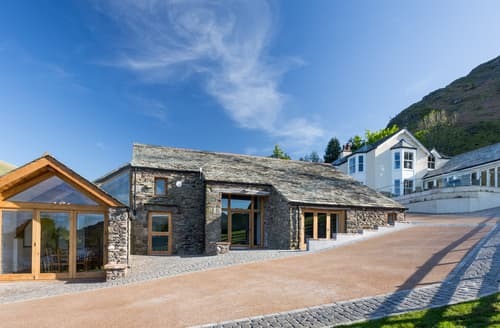 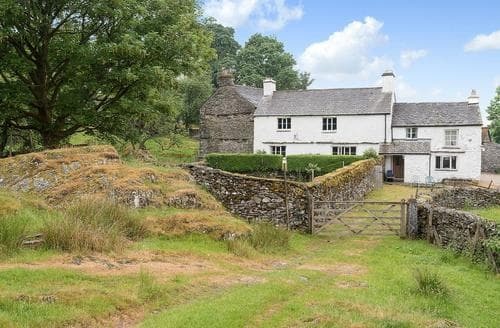 Sympathetically renovated barn conversion surrounded by fields, fells and a large network of footpaths. 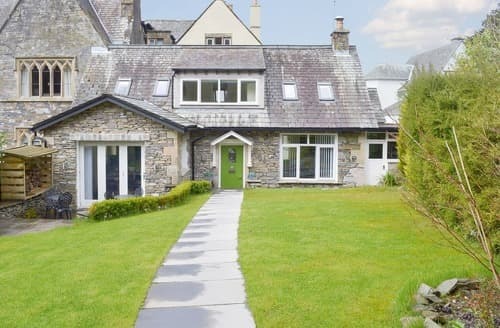 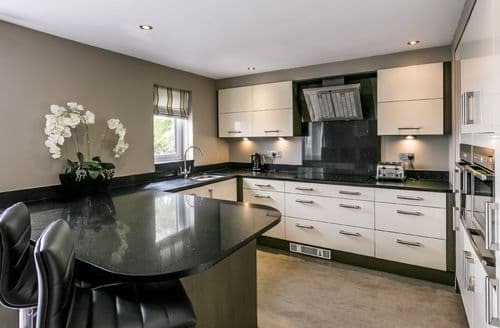 Located in the village of Winster, this property is in a wonderful location, just a 5-minute drive from Bowness-on-Windermere. 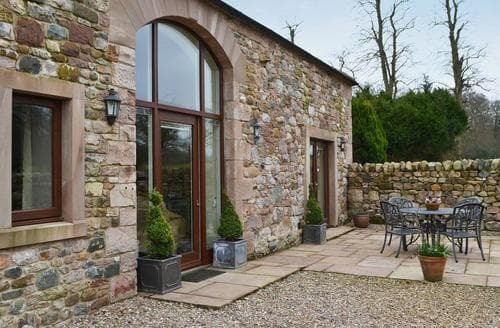 Character barn conversion in a tranquil and isolated location with two en-suite bedrooms and wildlife in the grounds. 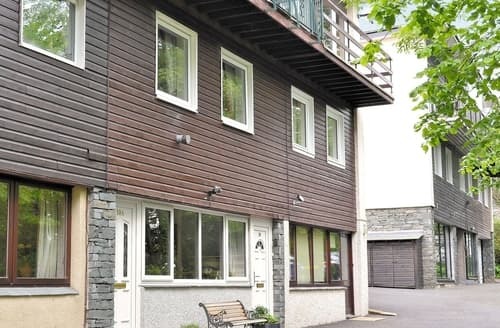 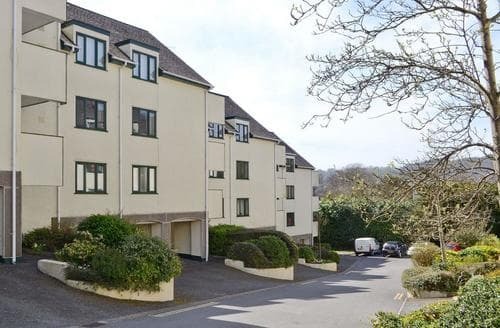 Stylish, contemporary with a few homely touches, this first floor apartment occupies an ideal location in the centre of Bowness. 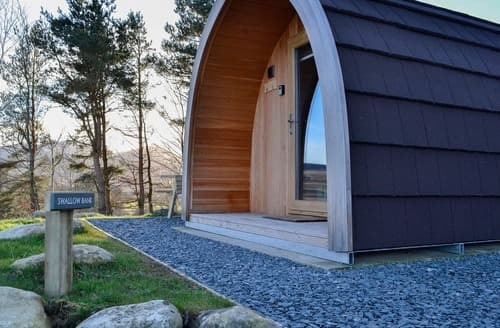 This cute timber lodge offers the perfect hideaway with magnificent views of the countryside and surrounding Northern Fells. 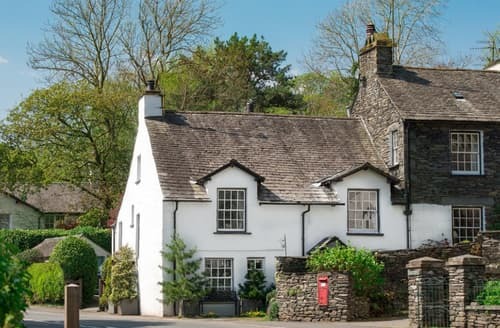 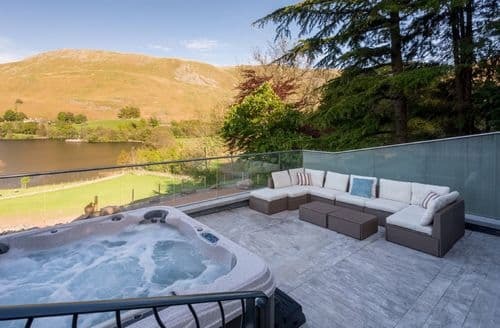 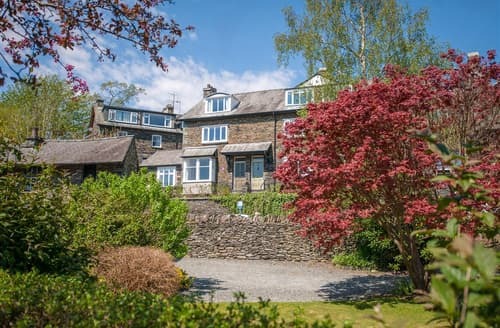 Enjoying a peaceful position with country walks from the doorstep, yet only a short stroll into Windermere village, ideal for exploring the stunning Lake District. 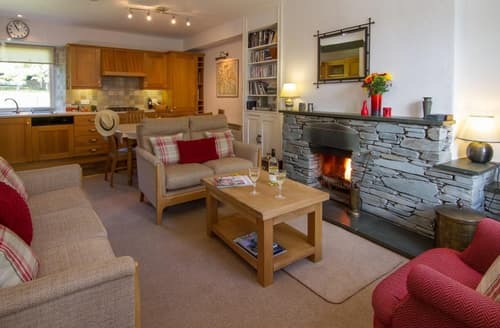 Enjoy relaxing in the lovely garden or warming up in front of the cosy multi-fuel burner. 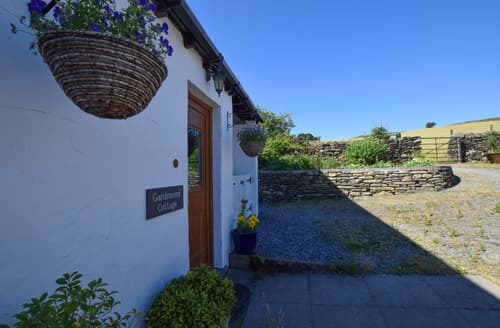 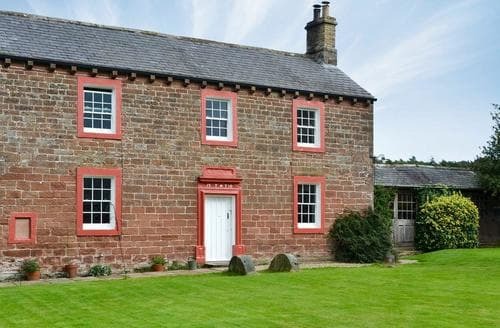 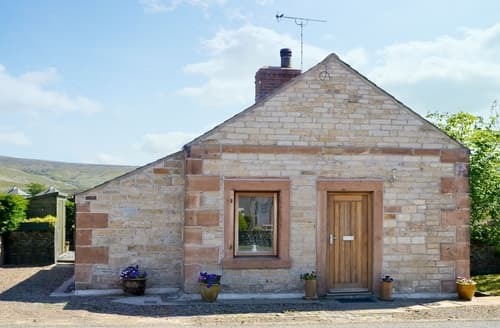 This characterful cottage is ideal all year round.